ISHR Tote Bags for Sale! 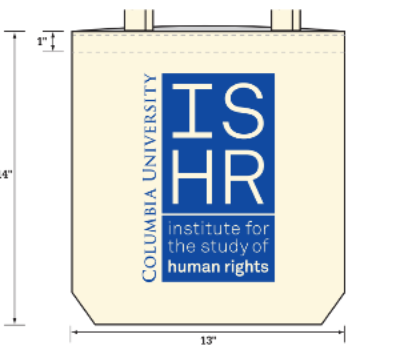 Showcase your involvement with the Institute for the Study of Human Rights with an ISHR tote bag! Produced by an ethically responsible, family-owned company, ISHR totes are the perfect way to represent ISHR as you navigate NYC and the broader world. The bags are washable and made of recyclable cotton, and each is 13" x 14" printed with the colors as in the image provided. The Human Rights Graduate Group is currently taking orders and will be handing them out before the holiday season. To purchase, simply fill out this short form. Include your name, total order, payment preference (credit card, Venmo, or cash), and voila! Bags are $9.00 each. 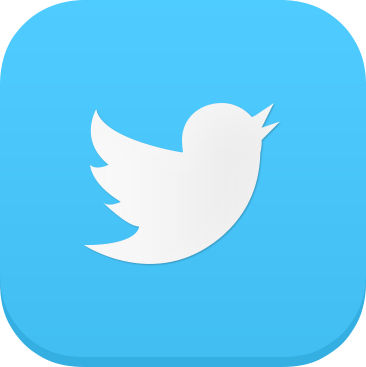 Email the Human Rights Graduate Group with any questions.